At the bottom of Montjuïc hill, Poble Sec’s steep, sloping streets teem with lively, locally owned bars and restaurants. Locals come to eat, drink and play in Poble Sec and love it for its cultural diversity, its village atmosphere and its incredible selection of eateries. Poble Sec runs from Av. Paral·lel to Montjuïc and was the first expansion of the city. Paral·lel is known for its theatres, music bars and cabaret clubs, including the iconic El Molino. 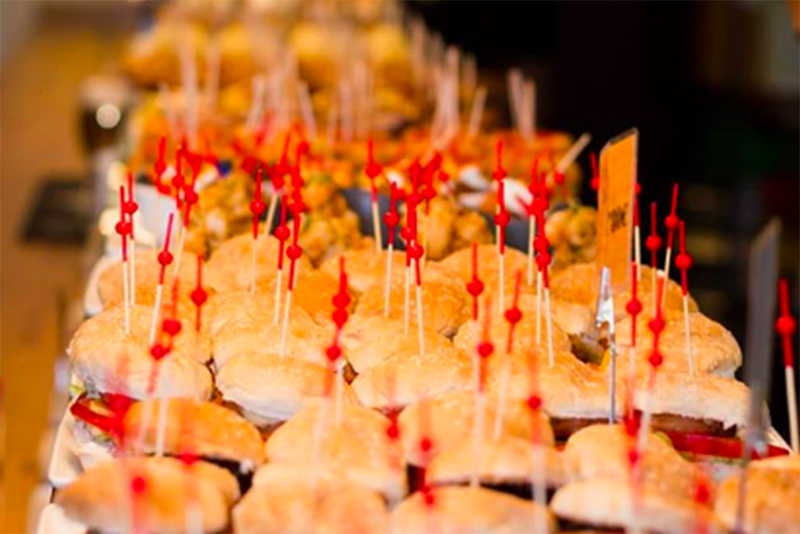 Carrer de Blai in Poble Sec is the best place to head for tapas and Basque-style pintxos. This pedestrian-friendly street is a wonderful place to wander through as you sample innovative or good simple tapas made with locally sourced ingredients. La Tasqueta de Blai is a great budget-friendly place to start. 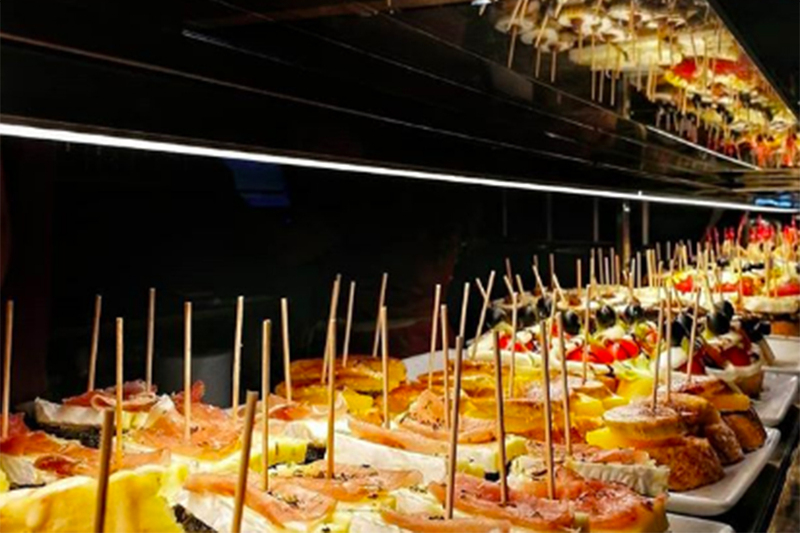 Family-run Quimet y Quimet on Carrer de Poeta Cabanyas is justifiably famous for its incredible selection of tapas made mostly from high quality preserved or tinned ingredients, cheese plates and its great selection of wine and homemade beer. Anthony Bourdain featured it in his show and the New York Times has raved about this little hole-in-the-wall place. 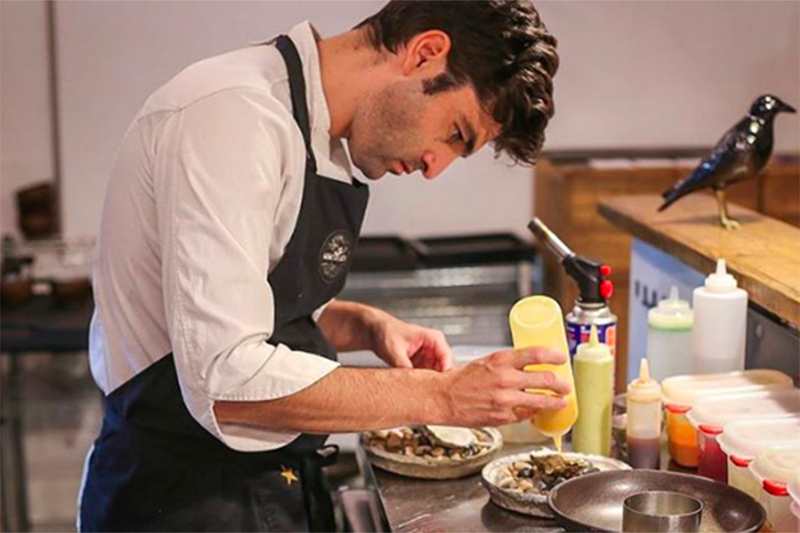 If you are looking for more of a fine dining experience, head to Pakta – a restaurant by the Adrià brothers, offering Nikkei food (Japanese-Peruvian fusion). 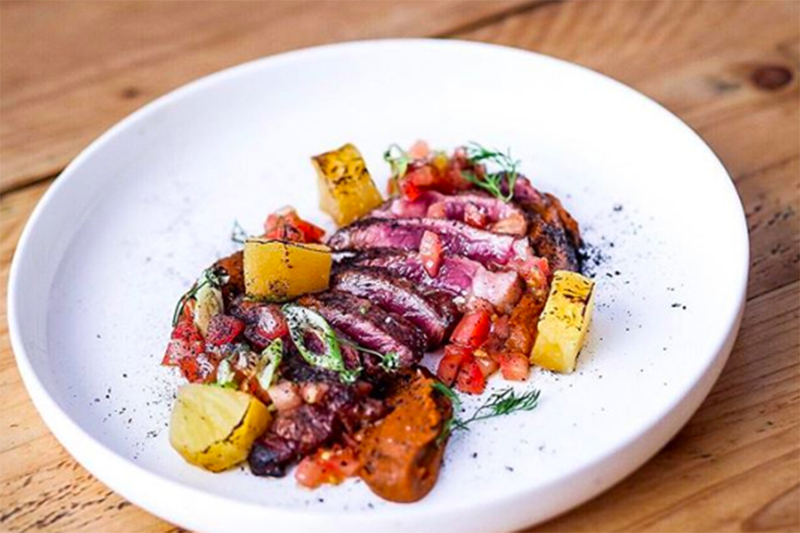 DestinationBCN brings you on a gastronomic trail which will delight your curiosity for the best food places in Poble Sec. 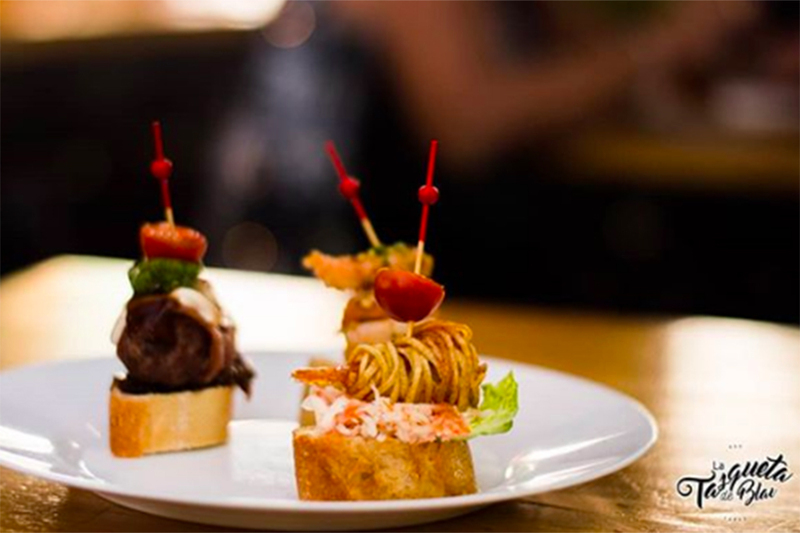 Pintxos, originally from the Basque country in Spain, are made of a slice of bread topped with various types of meat, fish or vegetables. 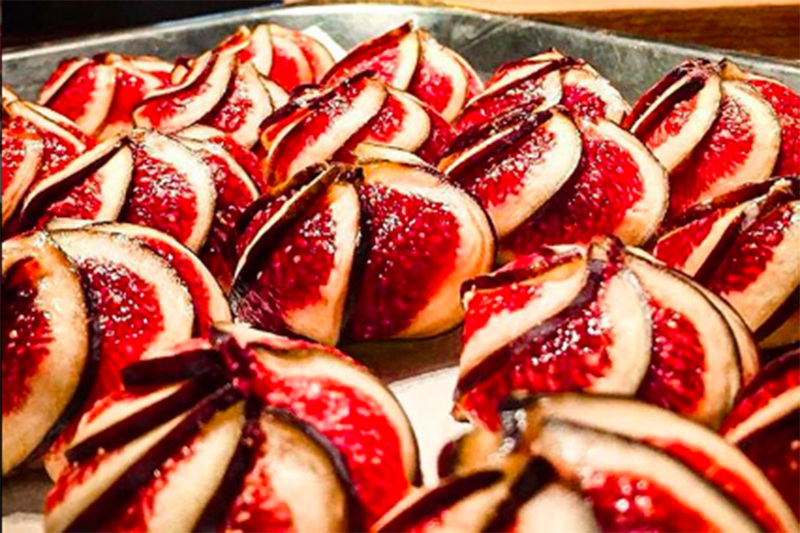 They have become the official food of choice in the area of Poble Sec. La Tasqueta de Blai serves fresh pintxos at just 1€ a piece and is always crowded. 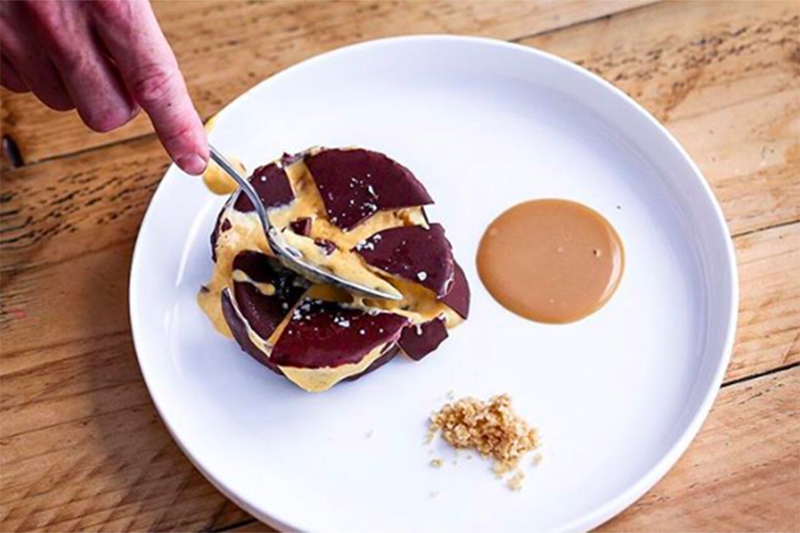 Run by two veteran chefs, Mano Rota offers a delicious creative tasting menu that features unexpected and experimental dishes. Sit at the bar to watch the chefs in action in the kitchen, or at a table for a semi-formal setting. Malamén bar-restaurant offers seasonal product cuisine with both carnivores and vegetarians in mind. 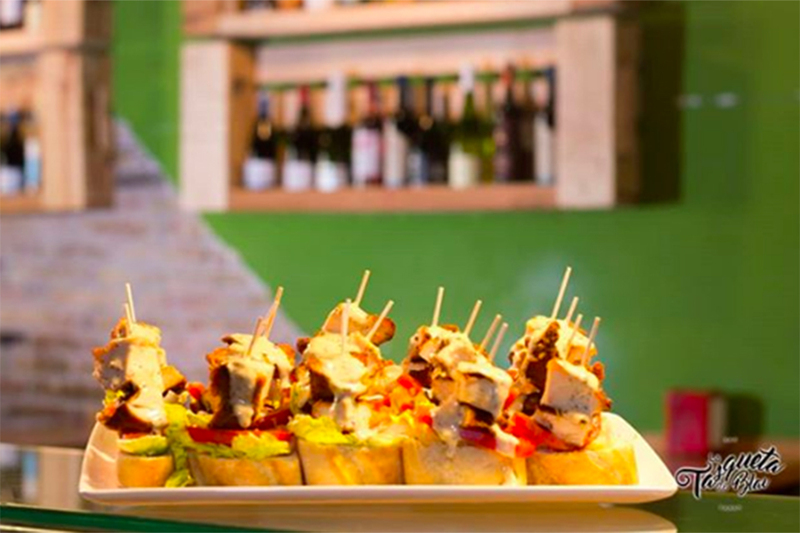 If you’re looking for a more economical menu option, try their innovative tapas. This family-run place has the most amazing tapas and gourmet preserves. You’ll also find great cheeses and very good selection of wines. With just a few high chairs around big barrel tables, it is known to get crowded and in the summer, people spill onto the street to eat and drink. 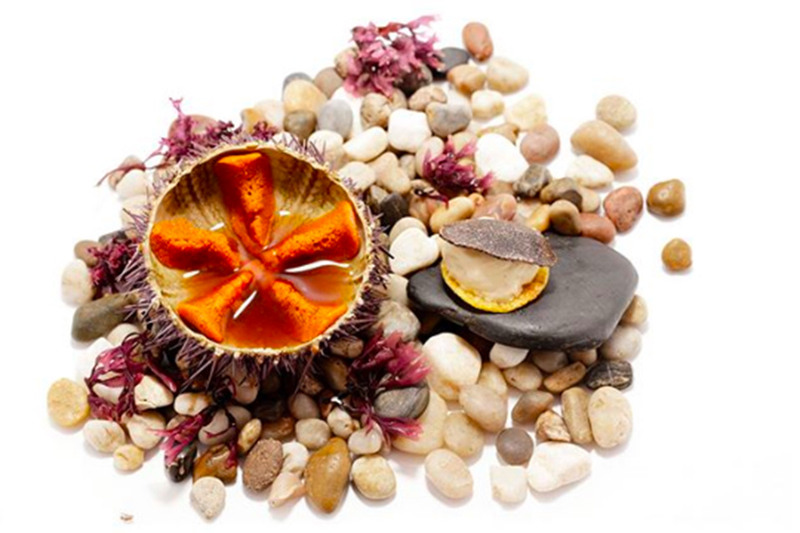 Excellent seafood restaurant in the up and coming foodie district of Poble Sec. 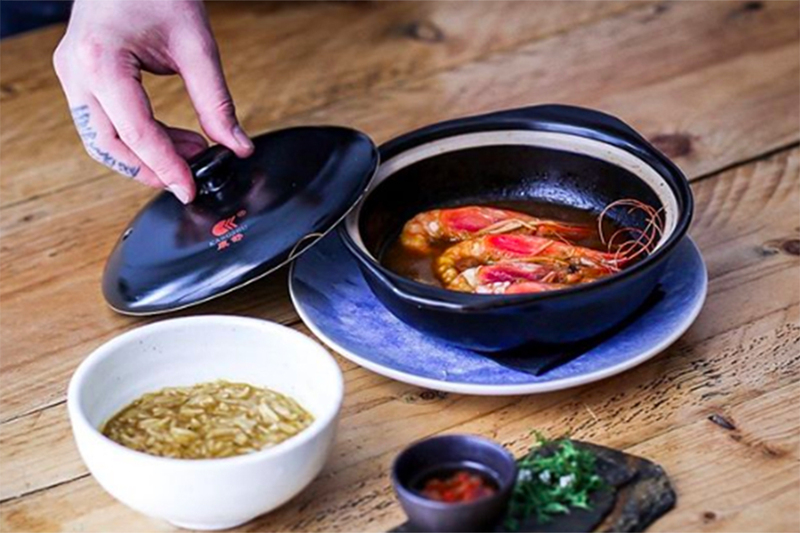 Here you can tuck into beautifully presented dishes such as the Sashimi and navalles (razor clams) or opt for a traditional Bogavante dish that will leave a smile on your face for days. Venetian home cooking in a small, charming, rustic spot, run by twin brothers Max and Stefano Colombo (Bar Brutal and Restaurant Frankie Gallo Cha Cha Cha). During the summer the terrace up front is great. They do delicious Risottos and homemade pastas. 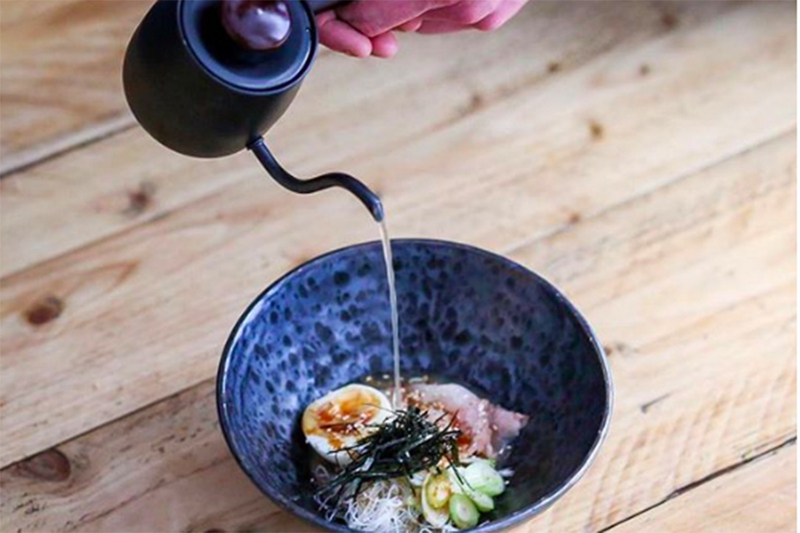 Their menu changes regularly and the informal setting adds to the authenticity of the place. 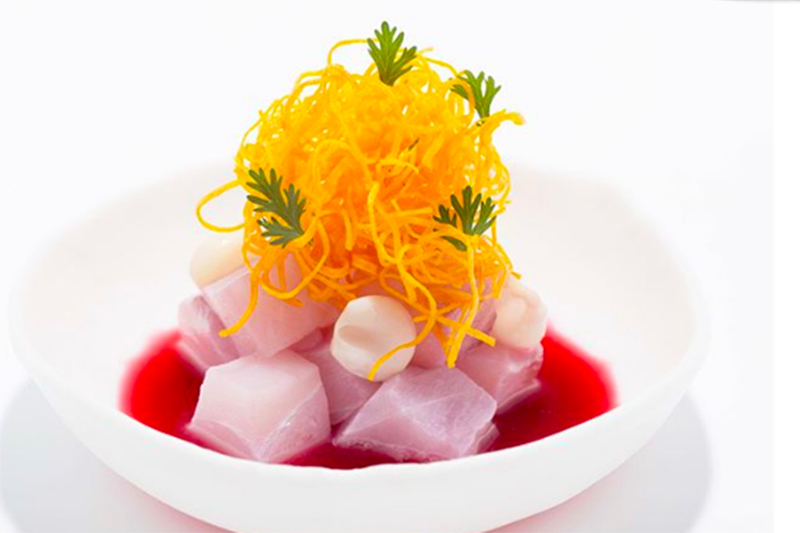 Another gastronomic spot set up by the Adrià brothers, this one offering Nikkei food (Peruvian and Japanese fusion). The restaurant is an intimate space that seats 32 people. It is furnished to reflect minimalist Japanese aesthetics and the bright coloured yarn incorporates Peru. 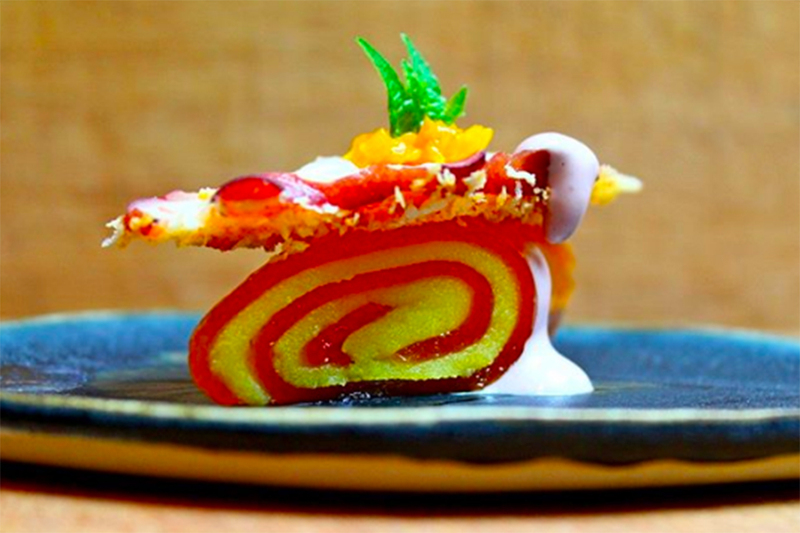 The food is very creative and you will find fusions of avocado and tofu with salmon roe and wasabi, ocopa of potato with olluco and mentaiko, mortared chalaca with mussels and yucca chips and kumquats with leche de tigre jelly. Most definitely a treat and it is advised that you make a reservation to avoid disappointment.